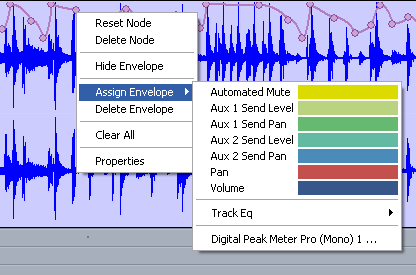 This tutorial shows how to use the DP Meter Pro plugin (DPMP) in Cakewalk Sonar, in order to record the peak envelope of the audio signal as an automation curve. 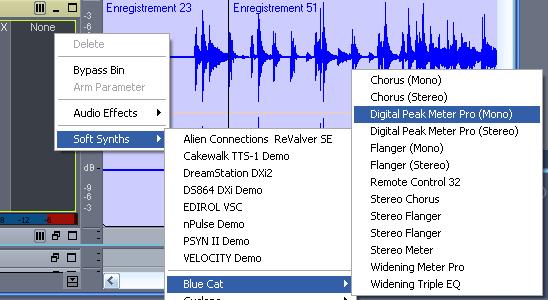 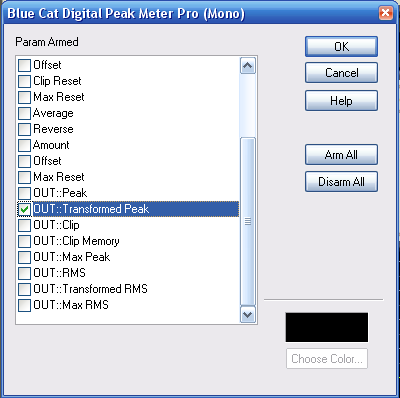 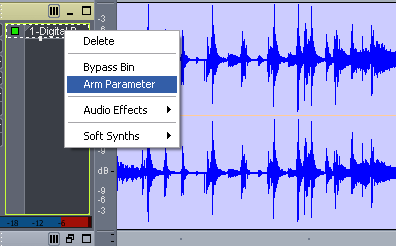 You have learnt how to use the envelope recording functionality of the DP Meter Pro plugin (DPMP) in Cakewalk Sonar: you are now able to record the peak or RMS envelope as automation curves. 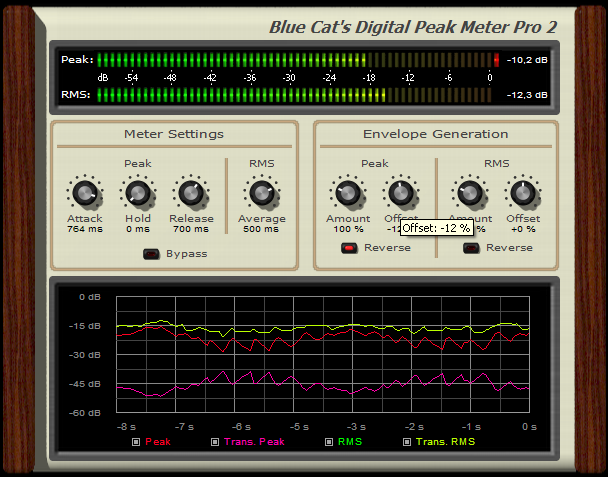 These curves can be useful to monitor the audio signal or to be assigned to other parameters of other effects.